Collect your Discount Cardfrom Reception. 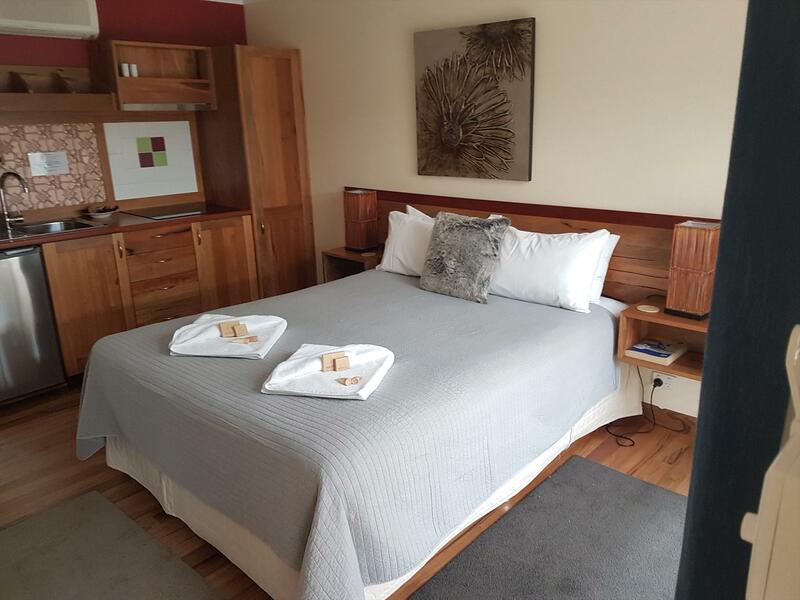 One per Booking Adamsons Riverside Accommodation is nestled at the bottom of Margaret River township, just a stones throw from the river and forest. 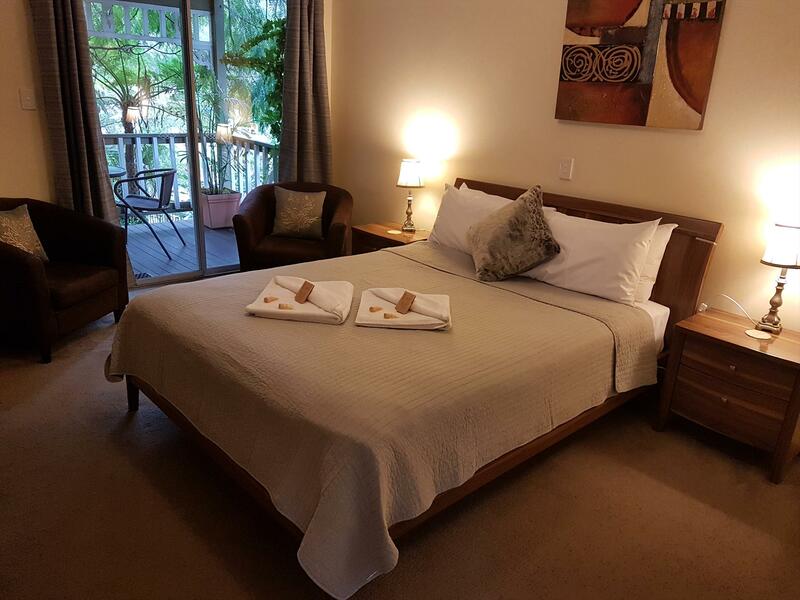 We aim to ensure your stay is a comfortable and memorable experience. 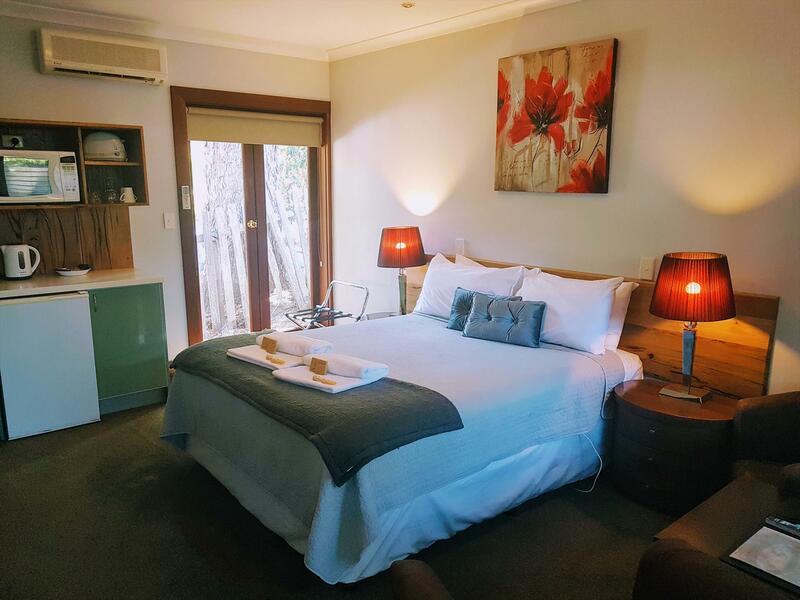 We offer an affordable getaway, walking distance to Margaret Rivers main street of boutique shops, restaurants, cafes and entertainment. The Brewhouse and Limeburners distillery are a five minute walk away, including the Rails to Trails forest walks right on our doorstep. The Hairy Marron Cafe hire bikes right next door. 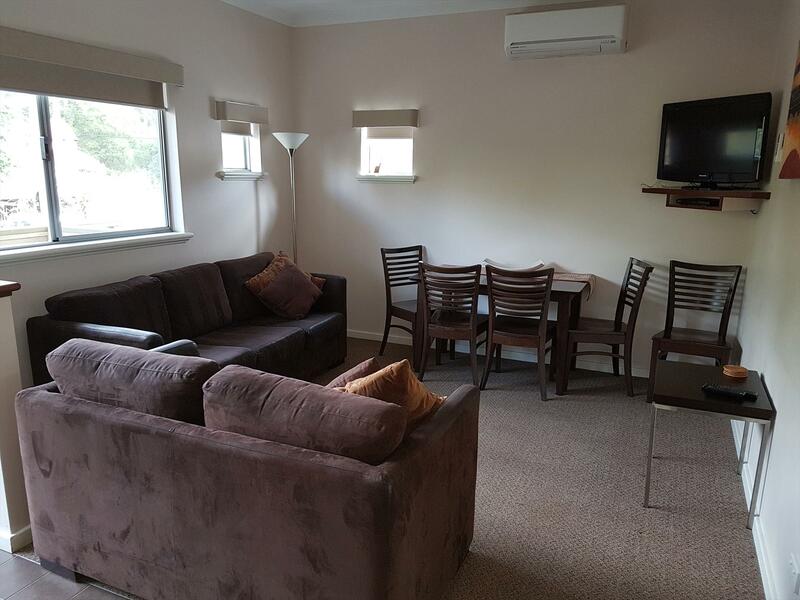 We also manage Bridgefield Guest House and Admiral Stirling Inn for alternative accommodation options. 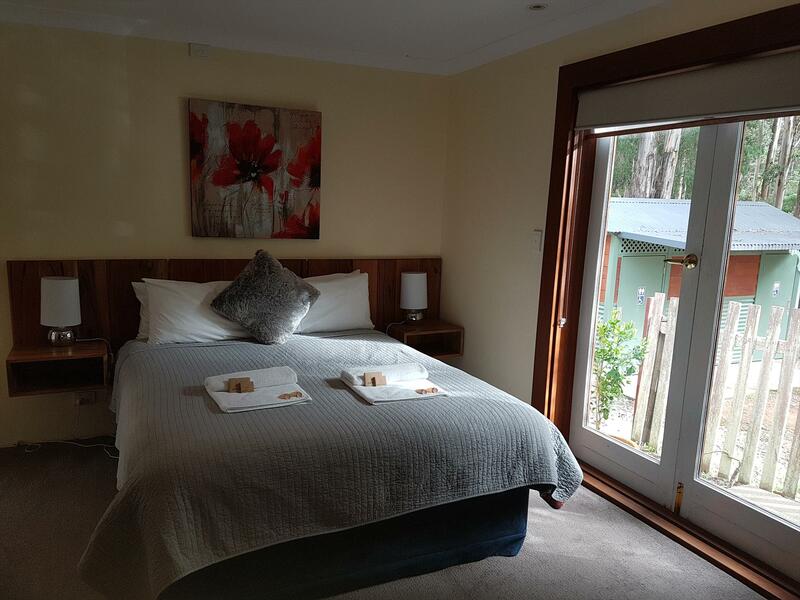 Nestled close to the Margaret River and overlooking state forest, Adamsons Riverside Accommodation is set amongst beautiful gardens on the edge of secluded walk trails. 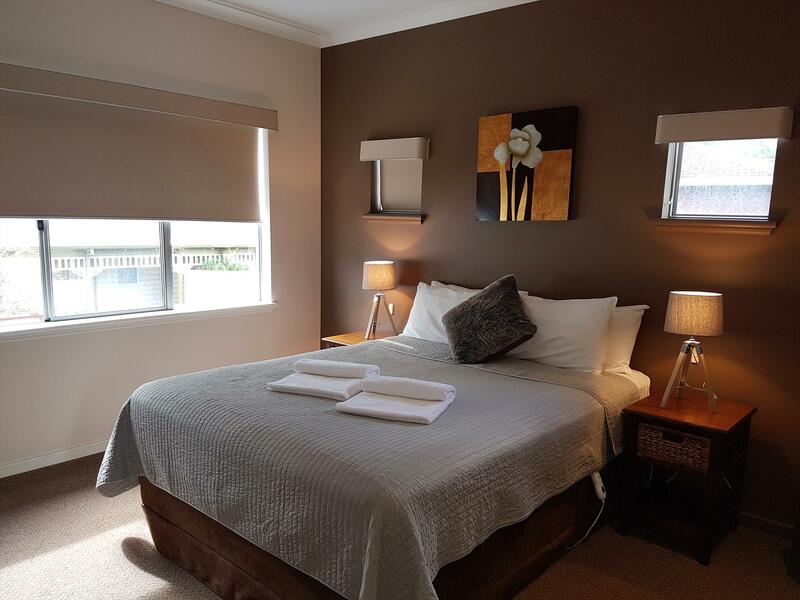 We are just a two minute walk to restaurants, shopping and a short drive to the South Wests renowned tourist attractions. We are centrally located to famous wineries, world class beaches and some of the most spectacular caves in the region. The Executive Queen Spa Suite is perfect for the Romantic Break includes Queen size double bed. 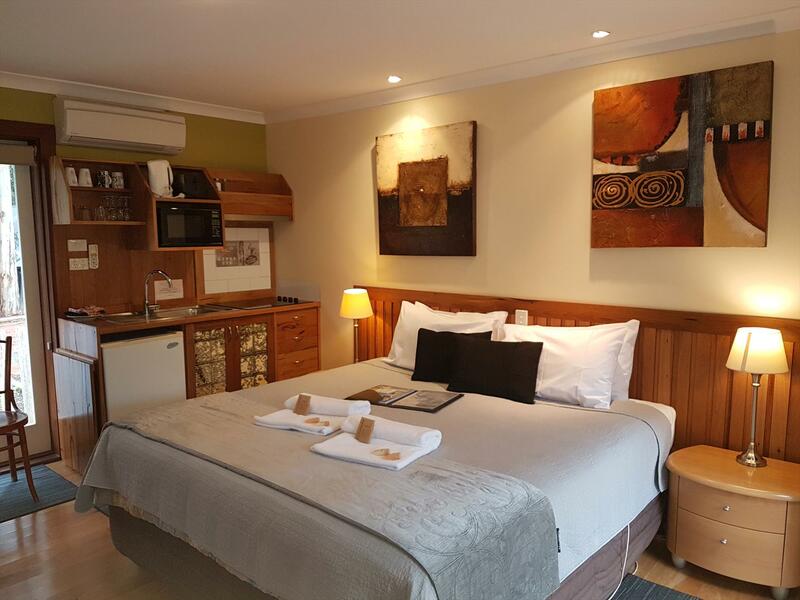 This spacious room offers flat screen TV with intergrated DVD player, Spa bath Private Courtyard area. Spotlessly clean. FREE WIFI. Rooms are serviced daily, Free car parking. Rates are for 2 people. 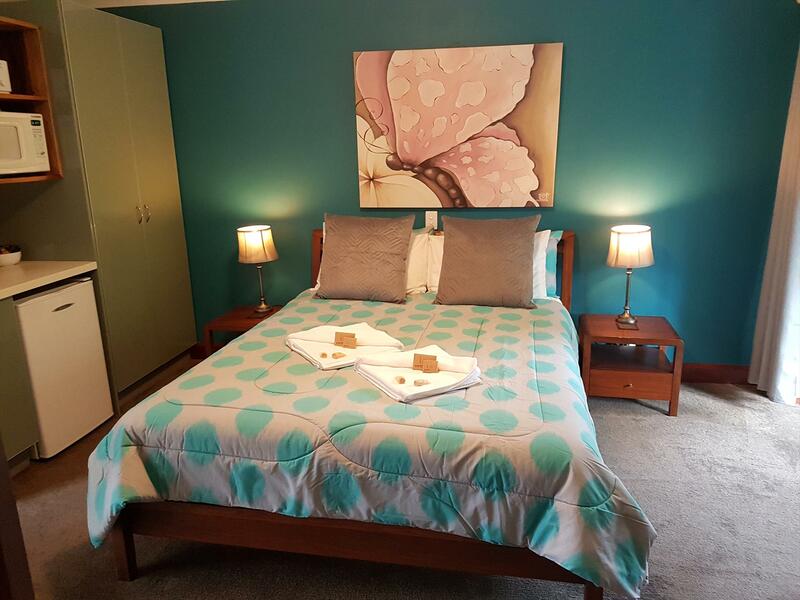 Upstairs Self Contained comfortable Apartment with bath, lounge and dining for your comfort. Two Queen size beds and a king single. 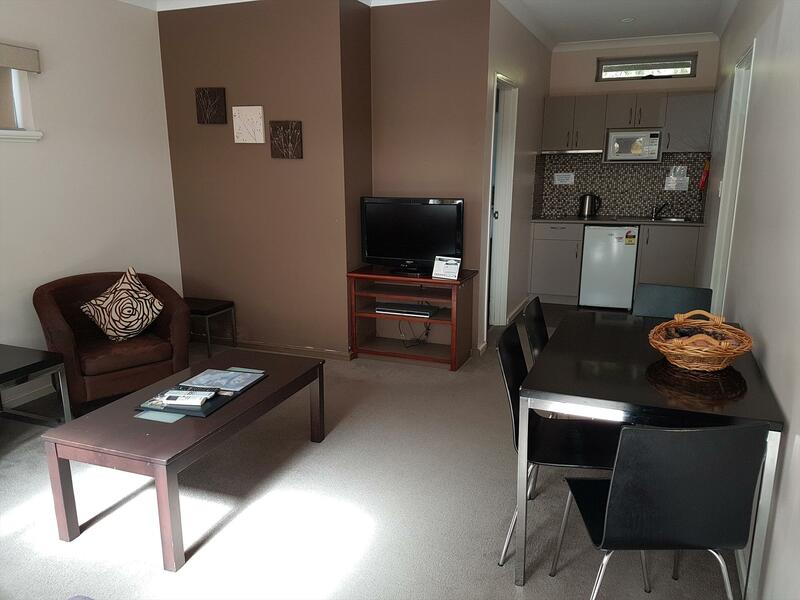 Reverse cycle air-conditioning, spotlessly clean, two minutes walk to town centre. FREE WIFI . TV and DVD, Complimentary DVD library. Free off street parking. Rates are for 4 persons, can sleep 5 extra person $20.00 per night. Serviced daily. 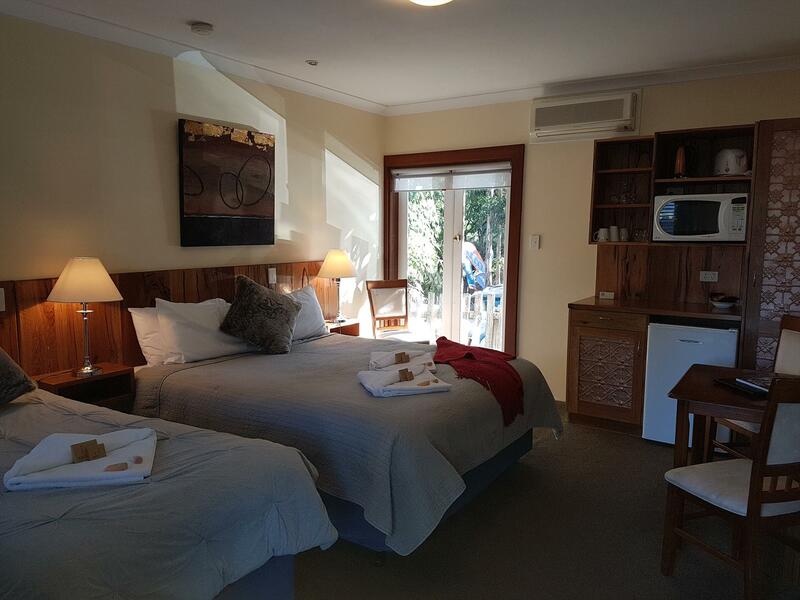 Beautiful Balcony room overlooking gardens with Queen size double bed and ensuite. Reverse cycle air-conditioning. Two minutes walk to town centre, spotlessly clean. Television and complimentary DVD library. Free off street parking. Rates are for 2 people. Serviced daily. Queen room with ensuite Room has TV DVD Free movies free parking Tea and coffee Fridge hairdryer kettle toaster microwave serviced daily All linen supplied. Newly refurbished with local timbers, Queen Bed SC open plan small kitchenette, private courtyard, air con, ensuite, hair dryer, TV DVD Free WIFI. Motel room with ensuite, Queen size bed and a King Single, Reverse cycle air-conditioning. Microwave, small fridge tea and coffee Two minutes walk to town centre. Free WIFI. TV and DVD, Complimentary DVD library. Free car parking. Rates are for 2 people extra person $30 per night. Room is serviced daily.All linen supplied.